Hokama Tetsuhiro 10th Dan Hanshi, President of the Okinawa Goju-Ryu Kenshi-kai Karate-do Kobudo Association and founder of the first Karate Kobudo museum in the World. 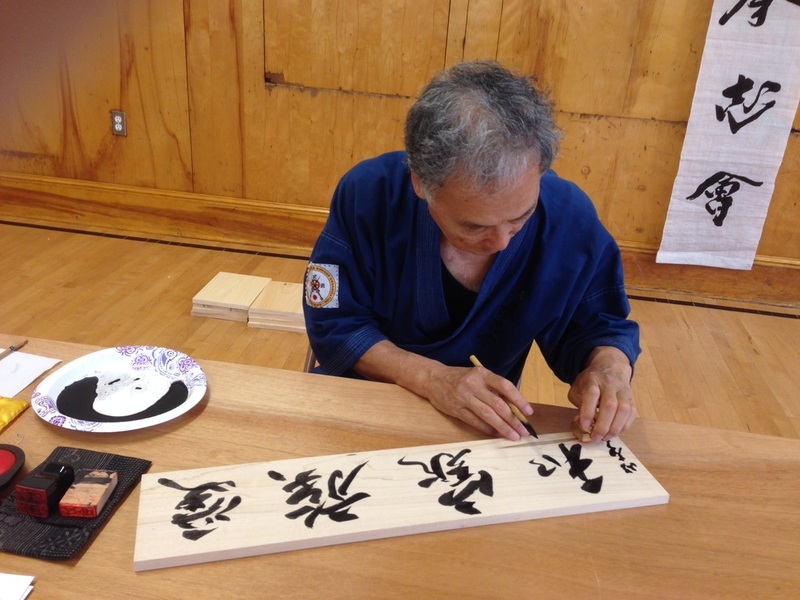 Although not as well known in the United States compared to other Okinawan Goju-Ryu teachers, Hanshi Hokama is one of the most knowledgeable Goju-Ryu Karate masters. He has a deep understanding of the "Old Ways" of Karate. Born in Taiwan in 1944 of Okinawan parents. 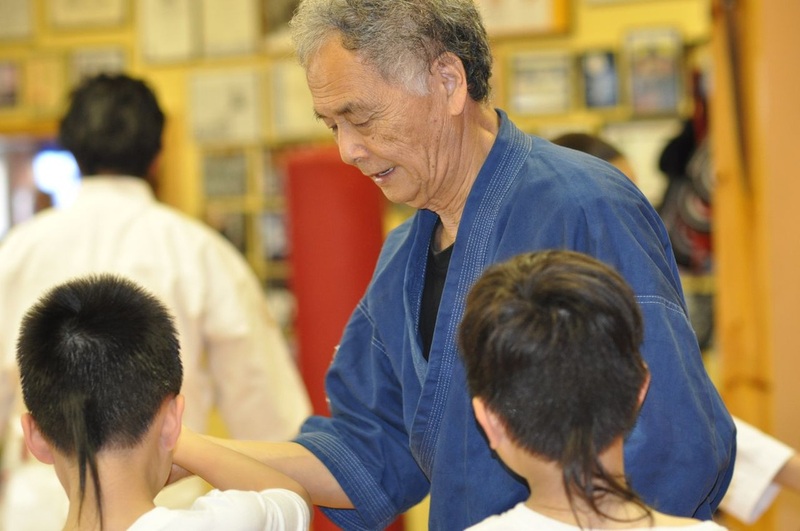 Hanshi Hokama began Karate as a child in 1952. His grandfather Seiken Tokuyama taught him the fundamentals of Shuri-te Karate. In 1961 his formal training began at the Naha Commercial High School Karate club. That same year he began training with the legendary Seiko Higa (1898 - 1966) a student of Kanryo Higaonna (1853 - 1915) and Chojun Miyagi (1888 - 1953). It was at Higa's Dojo where he met Shinpo Matayoshi (1922 - 1997 Kobudo teacher) and began learning Kobudo, and Kingai-Ryu (a martial art that his father, Shinko Matayoshi 1888 - 1947 learned in Manchuria). Upon the death of Seiko Higa in 1966 Hanshi Hokama continues his training with one of Higa's top student Seiko Fukuchi (1919 - 1975) who was Seiko Higa's assistant instructor. It was both of these great masters that taught Hokama the Kakushite (hidden hand) referring to the secret techniques in Kata. A young Tetsuhiro Hokama was not convinced with the bunkai (Kata breakdown) he was first being taught, he kept asking questions and even doubting the Kata applications. They saw the young Hokama eagerness to learn that they began to teach him the "Old Ways". 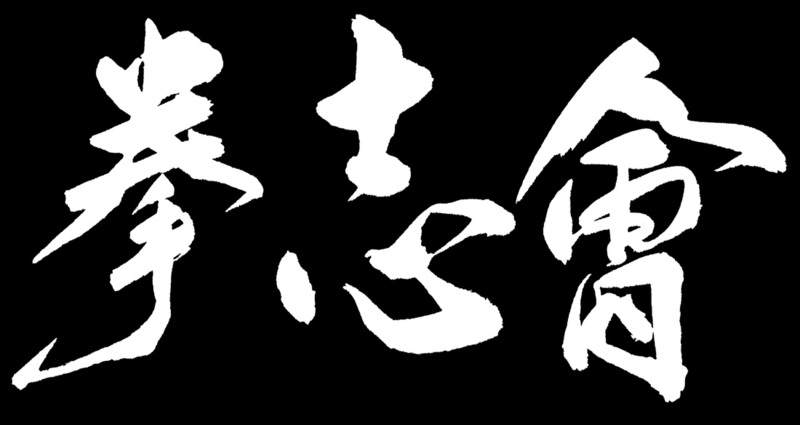 Higa eventually started tutoring the young Hokama Sensei in The Bubishi and gave a copy of the Bubishi, an ancient martial arts text and told him to study it deeply. Hokama Sensei also received instructions in the ancient text from Fukuchi Seiko Sensei, and Matayoshi Shinpo Sensei from who he learned the herbal teaching of the Bubishi.